By being an active client of Swedbank, you create favourable financing and other products conditions for your company. Thank you for being our client! However, your account has not been active lately. Learn more about the wide variety of products we offer to companies and individuals. Further analysis of you and your group companies’ credit history will be done during the financing application assessment process. The level of payment discipline shown by the company and its group companies to third parties (other than Swedbank) helps us understand whether the company is or can be a responsible partner in the future. Information about external overdue payments is provided by our partners: Creditinfo. Our company’s eligibility for financing is based on your most recent annual financial statement (from no longer ago than 18 months), so be sure to do your accounting properly and keep your financial statements up-to-date! A company should have enough cash available to cover potential additional liabilities. So, ratio of company’s total debt to EBITDA should be in the safe zone when applying for financing. Your company is now X years old, which makes it eligible for various financing products offered by Swedbank. Your company is just X months old. 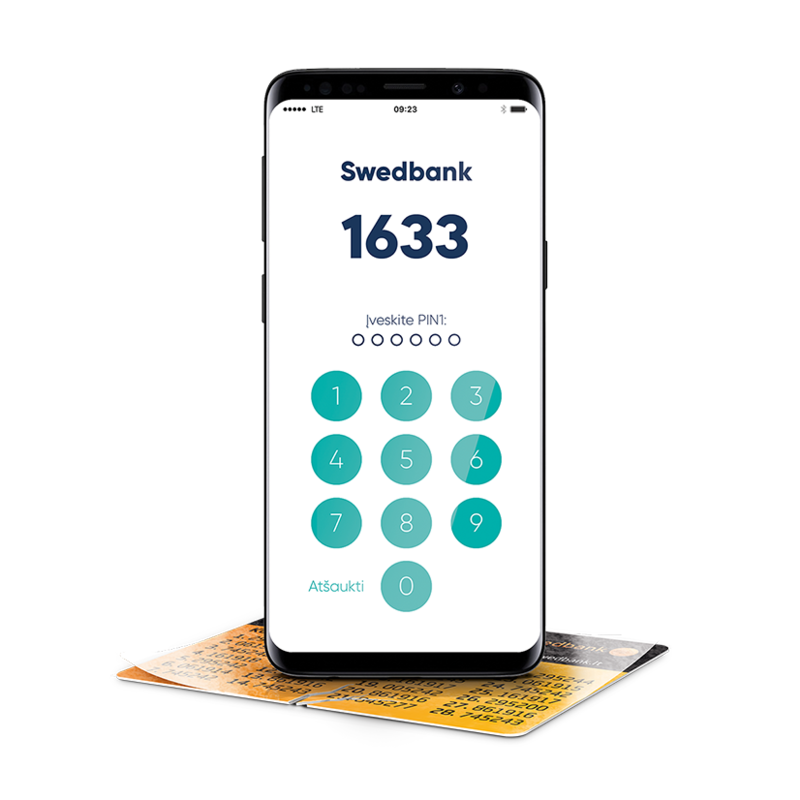 You are currently eligible for Swedbank’s start-up financing. To get a broader picture of the industry your company is working in, take a look at micro development trends, prepared by our specialists. We also offer EU and other guarantee types that help companies with insufficient collateral get the financing they need.